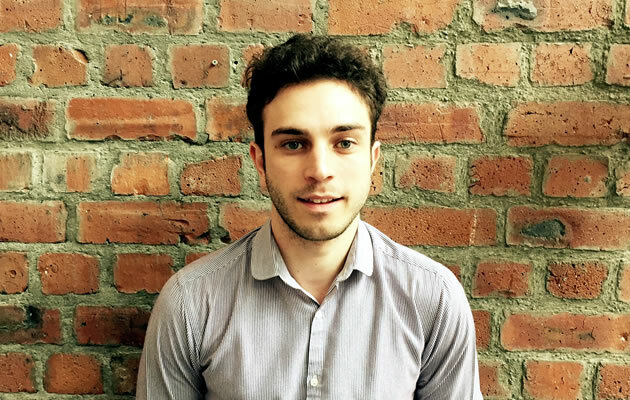 It’s a pleasure for us to be introducing our latest recruit to the Union Room web design team, Jay Burt. Jay is joining at a time when we’re busy working on a varied range of client projects, which he will inevitably be able to put his creative stamp on. Jay will be working as an integral part of the team collaborating on projects for a range of Union Room’s clients. 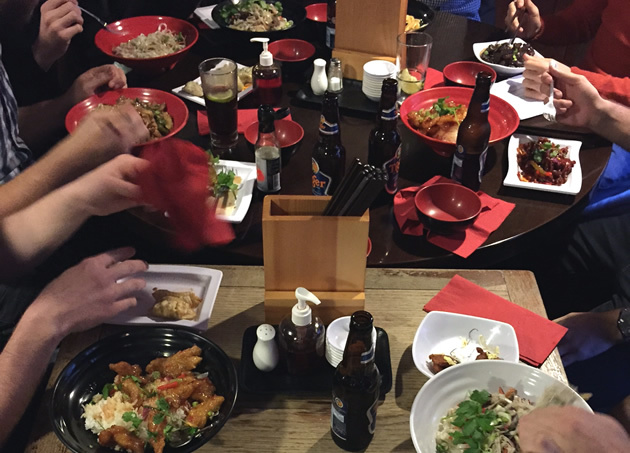 We recently visited the ever popular, Nudos Noodles on Low Friar St to welcome Jay and enjoy an Asian-flavoured feast. Great food, drinks and a trip to the cinema to watch Marvel’s ‘Guardians of the Galaxy‘. We’re also excited to announce our new relationship with the High Street Group, a fast-growing conglomerate of Newcastle-based businesses. We’re working with High Street Group to help develop a number of their acquisition brand’s online. We’ll have more information and news to follow on developments soon. We’re always keen to develop new relationships so feel free to get in touch to discuss your web design and development requirements.